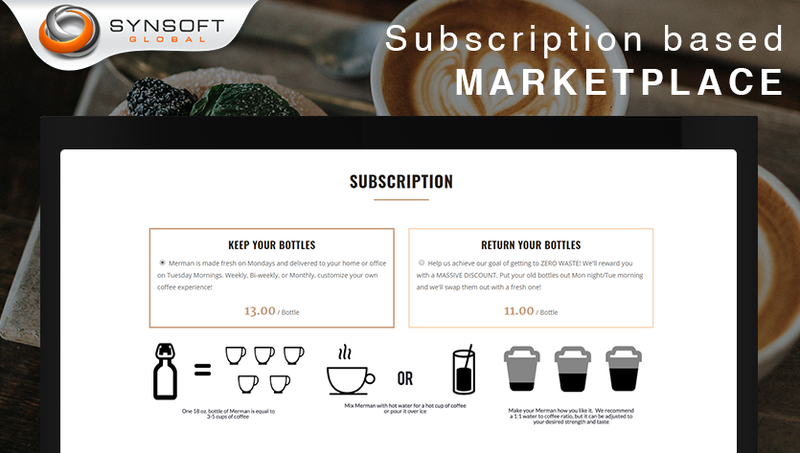 This is a single Product (Coffee Bottles) subscription website wherein customers can pay on time or subscribe for a regular delivery of this branded coffee product. Subscription is managed monthly, while product can be delivered weekly, Bi-weekly, or Monthly, depending upon each customers’ order. 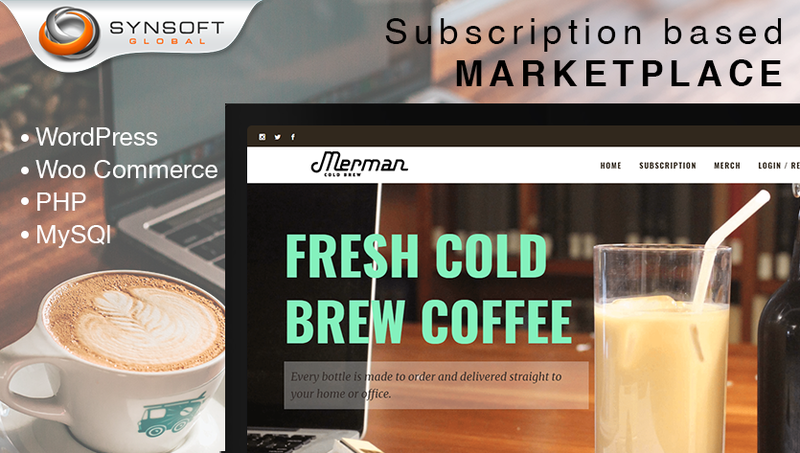 WooCommerce Subscription has been effectively used in this subscription-based Product (Coffee) ordering website. With WooCommerce, we could easily create and manage the subscription-based product ordering with recurring payments. 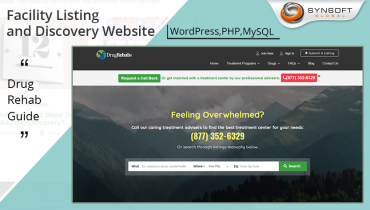 Multiple billing schedules were available to choose from. It provided convenient automatic payments with a payment gateway integration of our choice, which was Paypal. 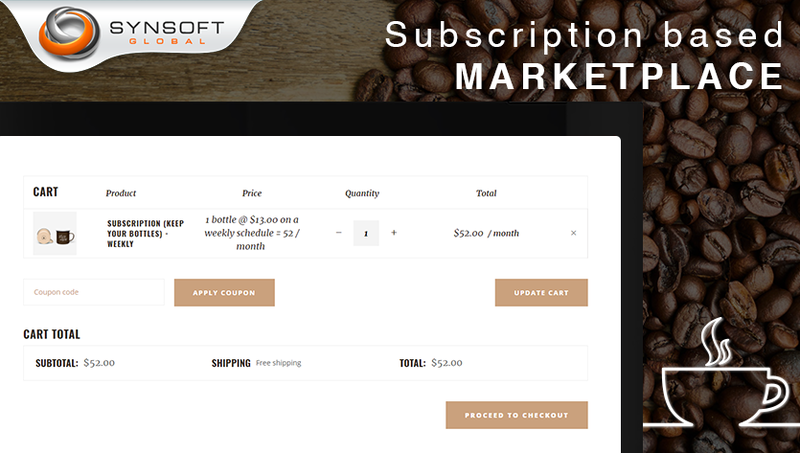 It facilitated easy automatic rebilling on failed subscription payments, and also enabled built-in renewal notifications and automatic emails to let customers know when subscription payments have been processed. The website offers two types of plans: either “Keep your bottles”, or “return your bottles”. A refund is triggered against the latter option, once the bottles are returned. Product quantity and delivery schedule are chosen by the customer and bottles can be delivered monthly, bi-weekly, or weekly. 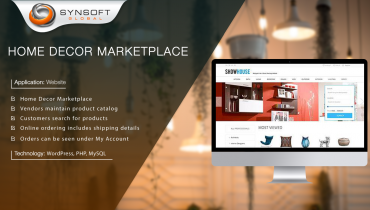 Customers may view and manage their subscription details on their dashboard. 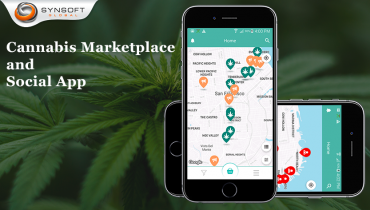 Other details like order history, delivery details, refunds, are also visible to the user. User can cancel the subscription at any point of time. 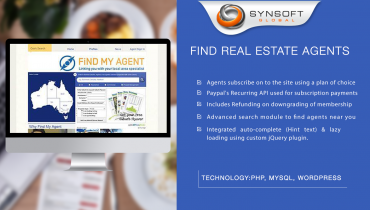 An administrative user can view Customers, Order listing, Subscription listing and also has a Refund management module to manage the refund against the return of bottles. WooCommerce’s detailed reports were used to allow Admin to keep track of recurring revenue, number of active subscribers, etc.